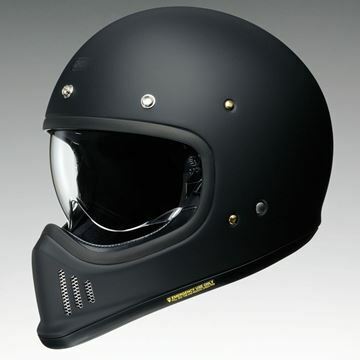 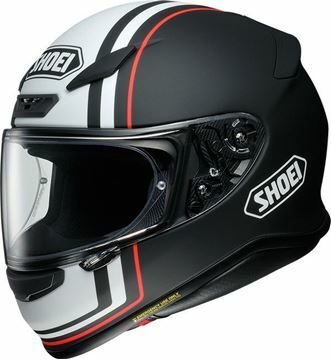 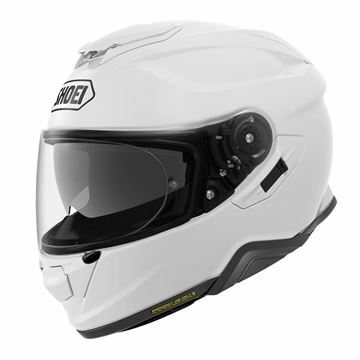 For almost 50 years Shoei motorbike helmets have continued in their quest to deliver the best possible protection for your head. 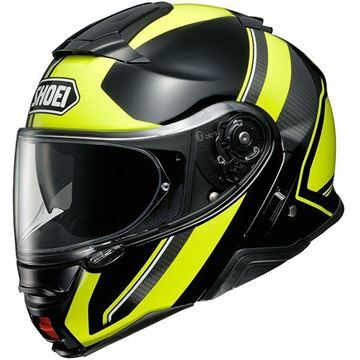 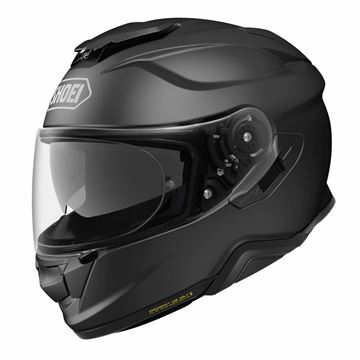 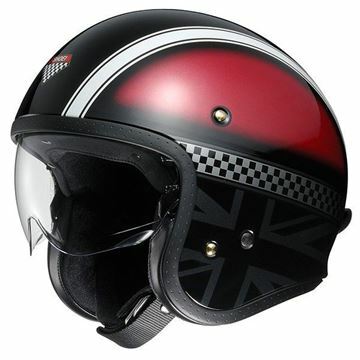 Using their vast knowledge of Motorcycle motorbike helmets construction with state-of-the-art technologies and development from the best racers around the world. 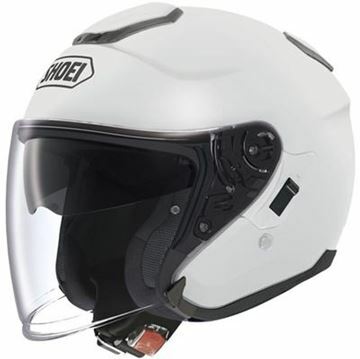 Shoei helmets offer fantastic value for money when you consider the serious levels of comfort, build quality and technology that go into every helmet they produce.